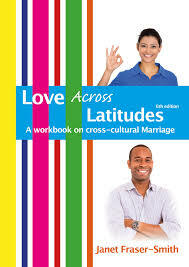 Love Across Latitudes, a work-book for those considering a cross-cultural marriage, aims to give couples a way to set good foundations for a long-term relationship using text, quotes, stories and questions to stimulate discussion and reflection. 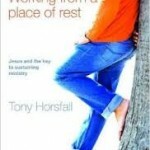 Written originally for those with long term commitment to serving outside their home countries, it has also been used by counsellors, parents, friends and churches with internationals in their congregations. 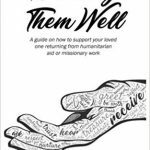 It can be obtained both in book format or as a Kindle and I-book by contacting Gilead Books or by ordering through good online bookstores.